Marc Jacobs New Nudes Sheer Lipstick - 108 Have We Met? Marc Jacobs O! Mega Bronze - Tan Tastic! 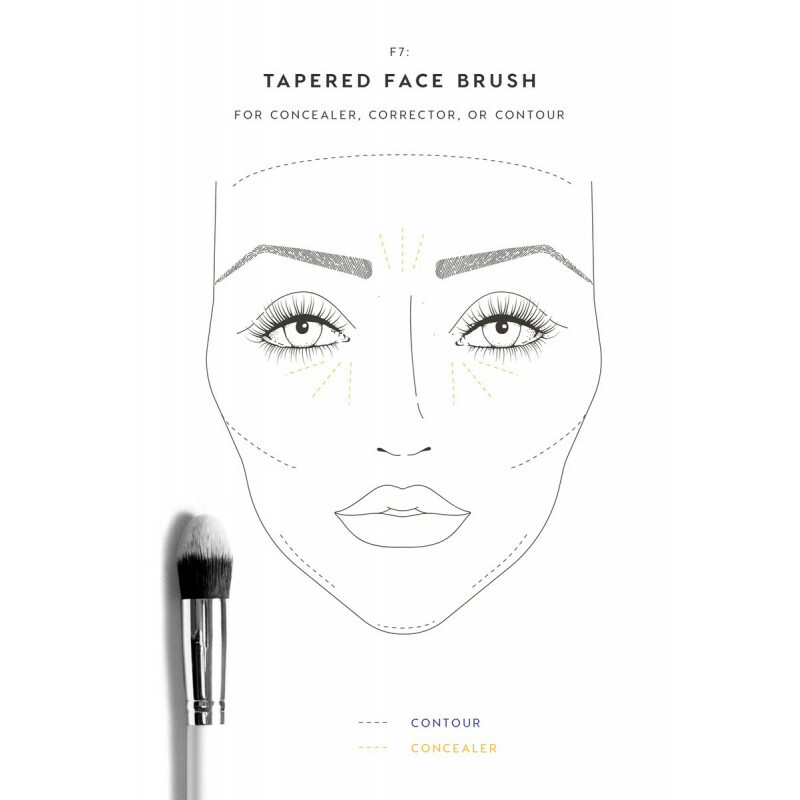 Contour, correct, conceal with this tapered dome-shaped brush. 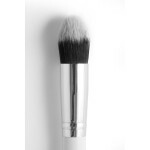 Plays well with liquid, cream, or powder formulas and provides a fuller coverage. Joancorner is a cosmetics online mall that sells variety of authentic international Beauty brand and others woman's care products with affordable price. Opened in 2008 as an online Shop in Facebook, we have sold thousands of nail polish & others Beauty brands which included the World's popular brands. 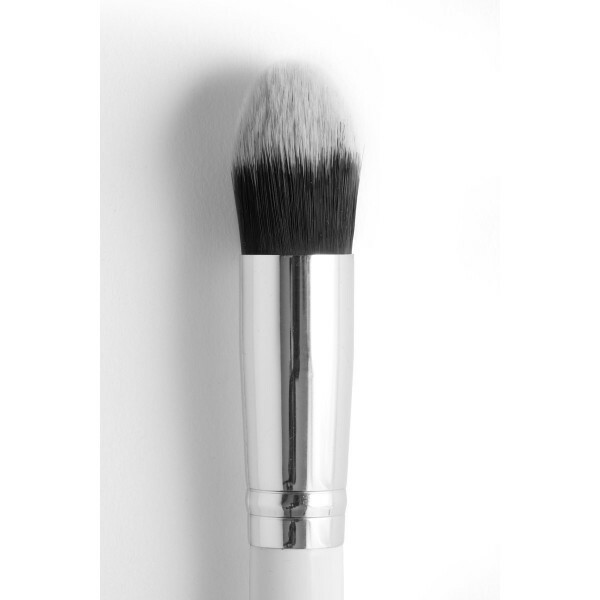 As our store strive to give our customer the best satisfaction, we created the website for our whole products list. This marking our commitment to give you the best services by changing ourself into modern, user friendly and independent online store. 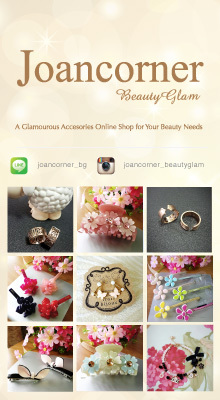 Joancorner, Empowering People's Beauty and Care in Indonesia Since 2008.